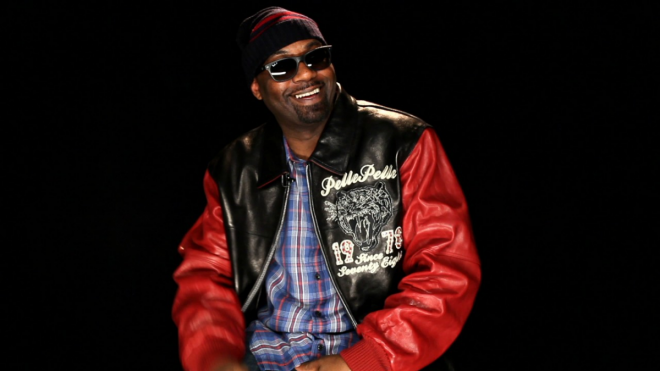 Jamel Arief (born Elgin Turner; August 18, 1969), better known as Masta Killa, is an American rapper and member of the Wu-Tang Clan. Though one of the lesser-known members of the group (he was featured on only one track on their 1993 debut album Enter the Wu-Tang (36 Chambers)), he has been prolific on Clan group albums and solo projects since the mid-1990s, and released his debut album No Said Date in 2004 to positive reviews. 1 In 2004, became the last core Wu-Tang Clan member to release a solo album. He Got Game 1998 performer: "Resurrection" / writer: "Resurrection"